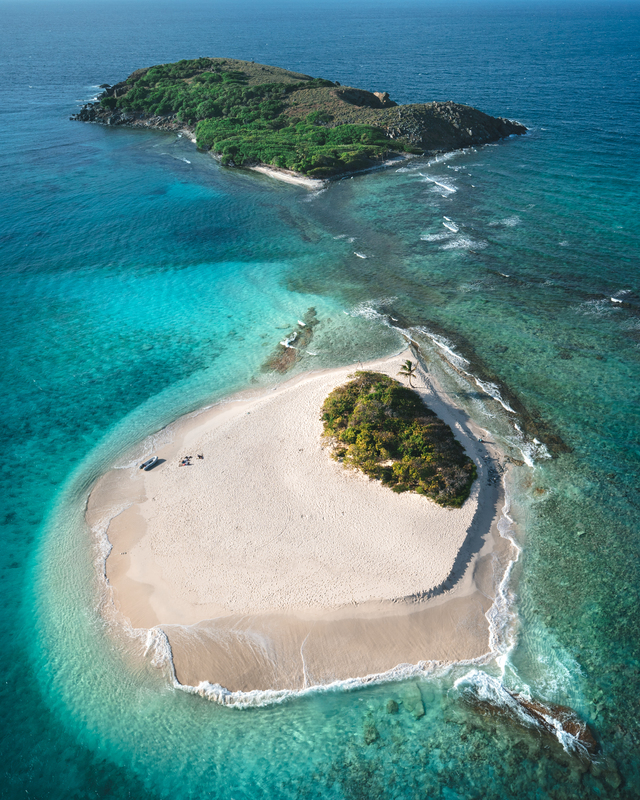 Just east of Puerto Rico lies the 58-square-mile British Virgin Islands. 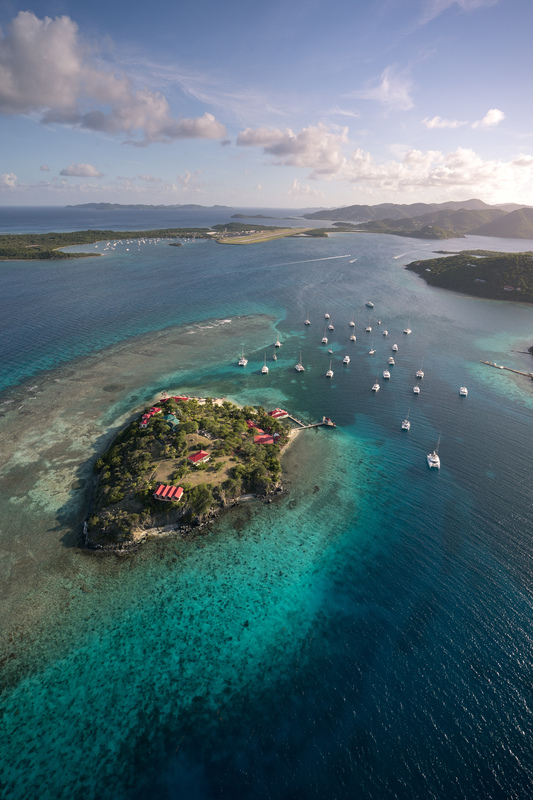 The archipelago is made up of over 50 islands and cays, with the most visited being Tortola, Virgin Gorda, Anegada, and Jost Van Dyke. 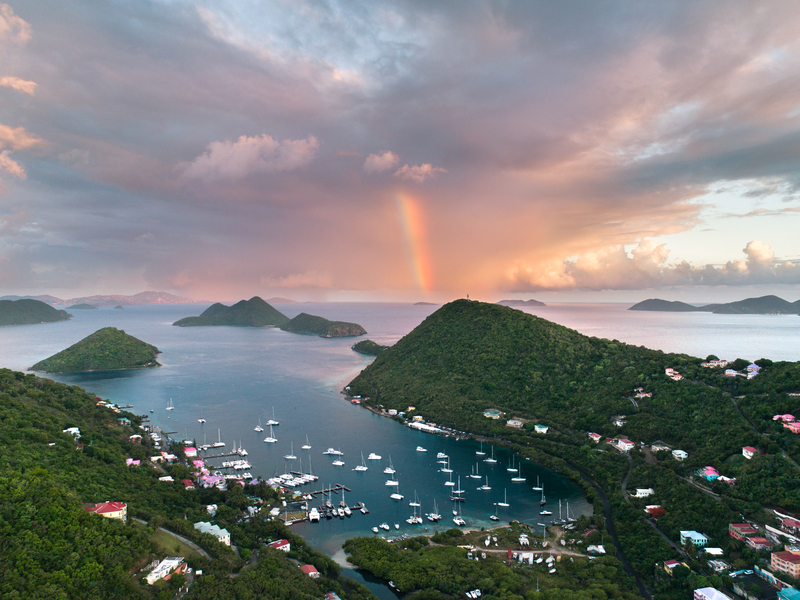 Just a short trip from many U.S. destinations, the islands rely heavily on the tourism industry, and if you have ever visited, you can see why. 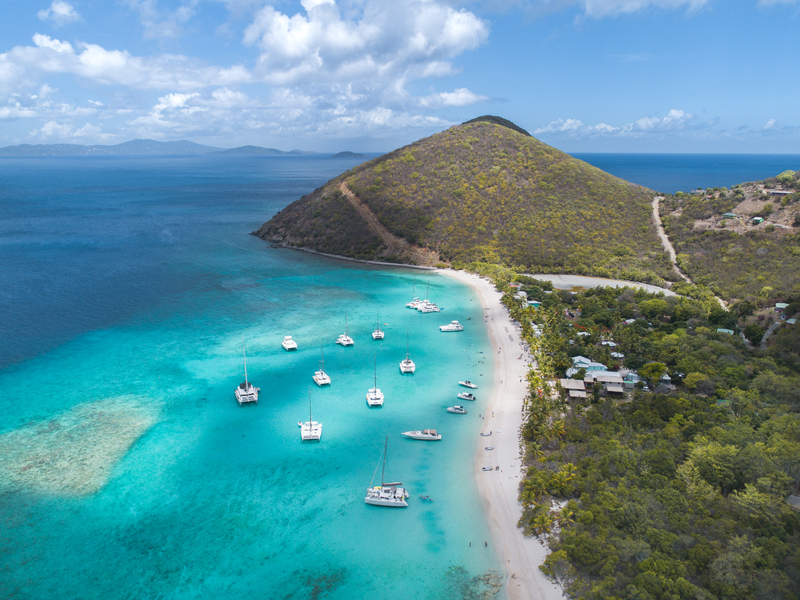 Crystal blue waters backed with vibrant green hills and consistent tropical temperatures make the British Virgin Islands an ideal destination for a quick winter beach getaway, but it won’t be cheap. 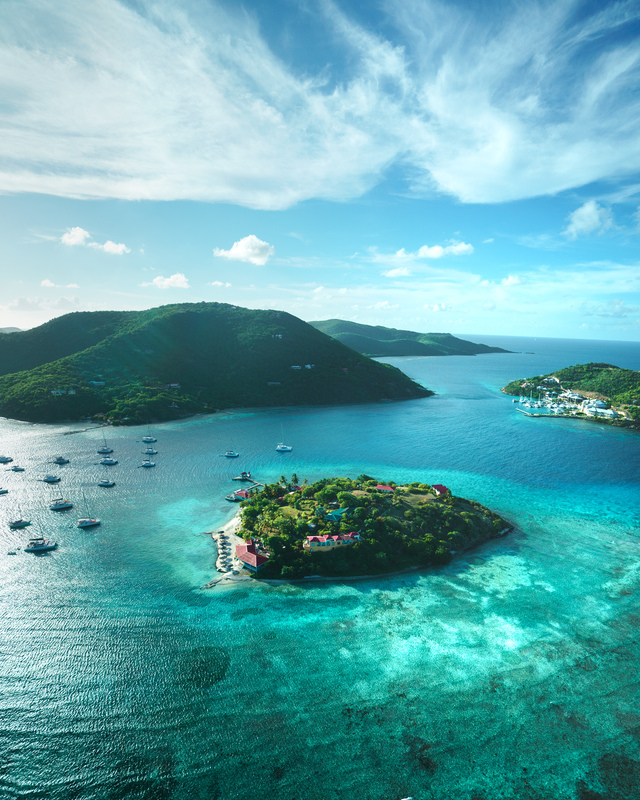 According to the website Budget Your Trip, the daily average vacationing in the British Virgin Islands will cost you $264 per day. 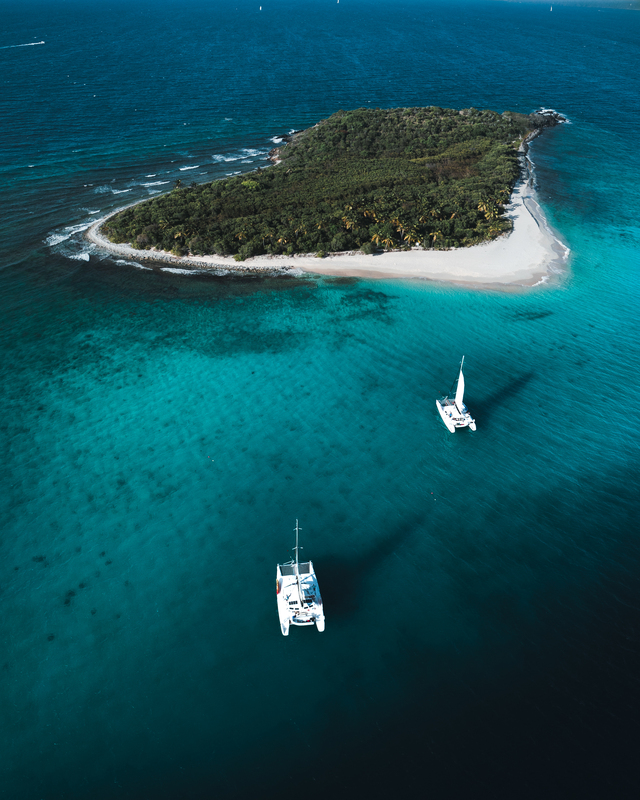 Once I saw the film and accompanying photos by my friend Eric Rubens from his recent trip, I can understand why the average daily cost is so high. 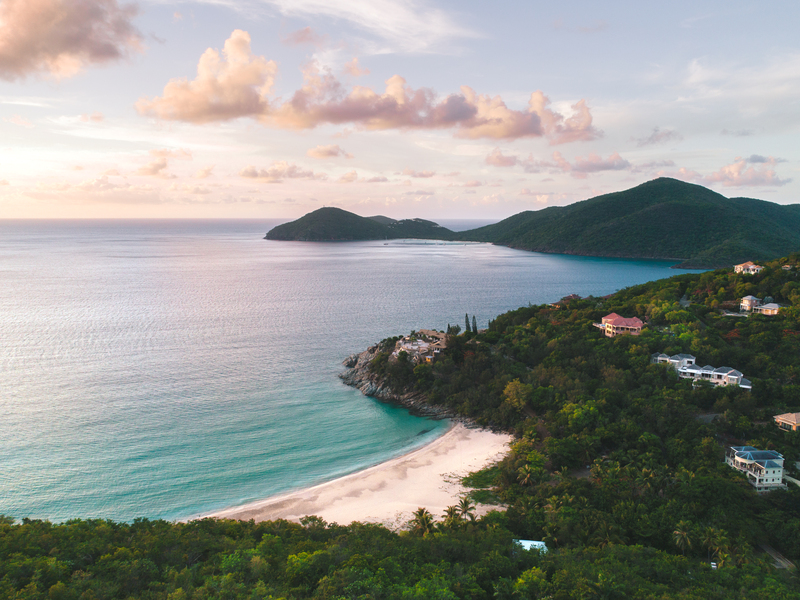 The scenes look almost magical, and being both a fan of adventure and relaxation, the British Virgin Islands seemed like it easily joins the two into one. Having the need to hear more about it, I reached out to Rubens and asked him about this week long trip with a small team from the Sony Alpha Collective. 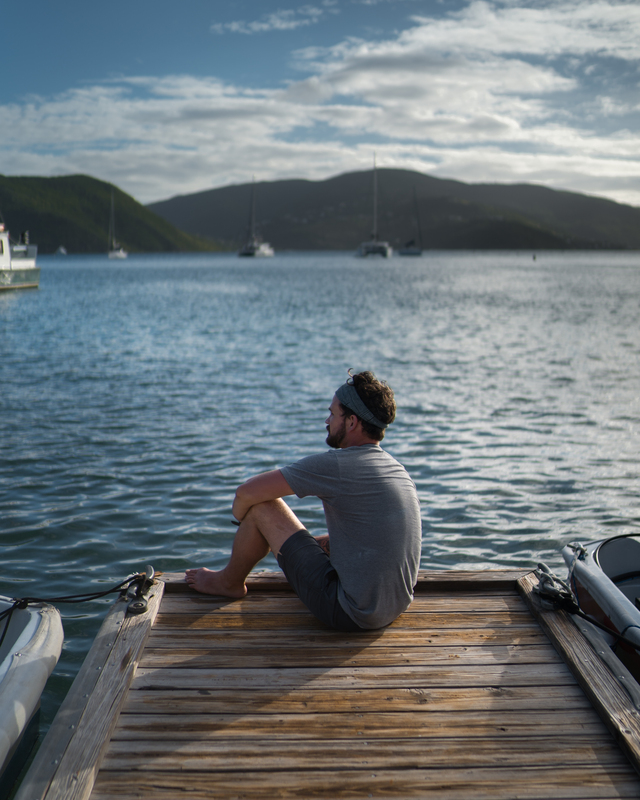 We love the video you created because you manage to show that the British Virgin Islands is both relaxing and an adventure. 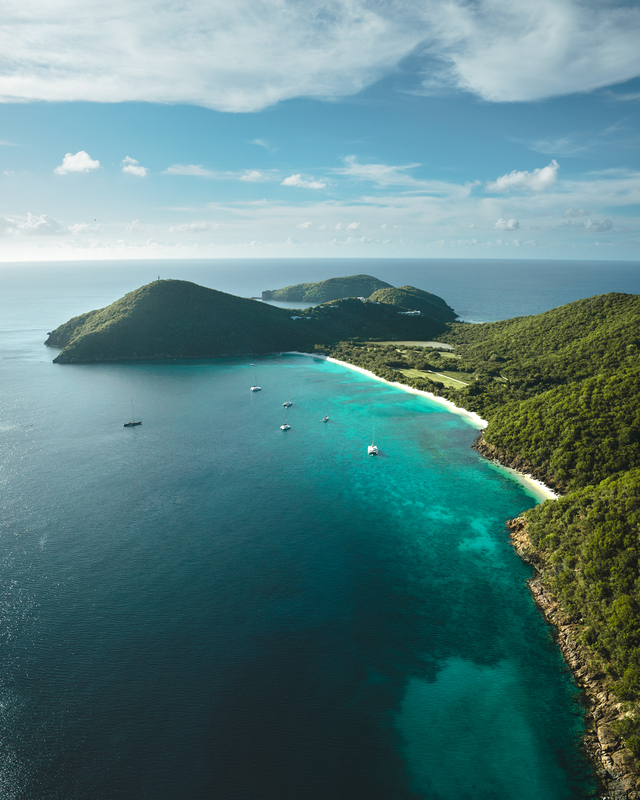 It’s usually hard to find both in one place, but the BVI seems to be on that list. Is finding both in one location a rarity on your travels? My favorite locations are ones that offer quite a variety of activities and landscapes. 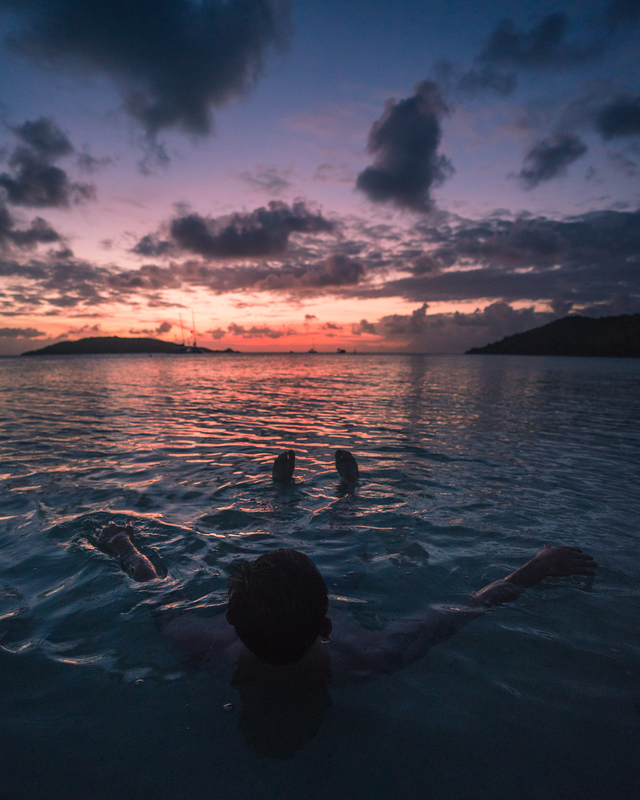 The British Virgin Islands are definitely a great location to relax and that’s what most people probably imagine themselves doing on a trip there. There are a lot of activities and adventures to be had if you take the time to look for them. 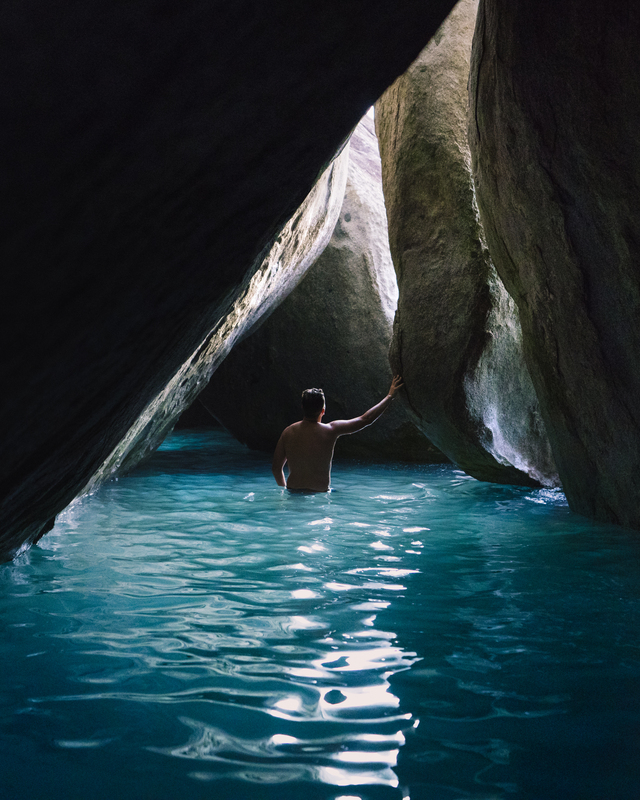 Besides the popular water sports like sailing, wakeboarding, and kiteboarding, there were some awesome hikes and hidden gems to find if you take the time to look for them! What was the general itinerary of the trip? 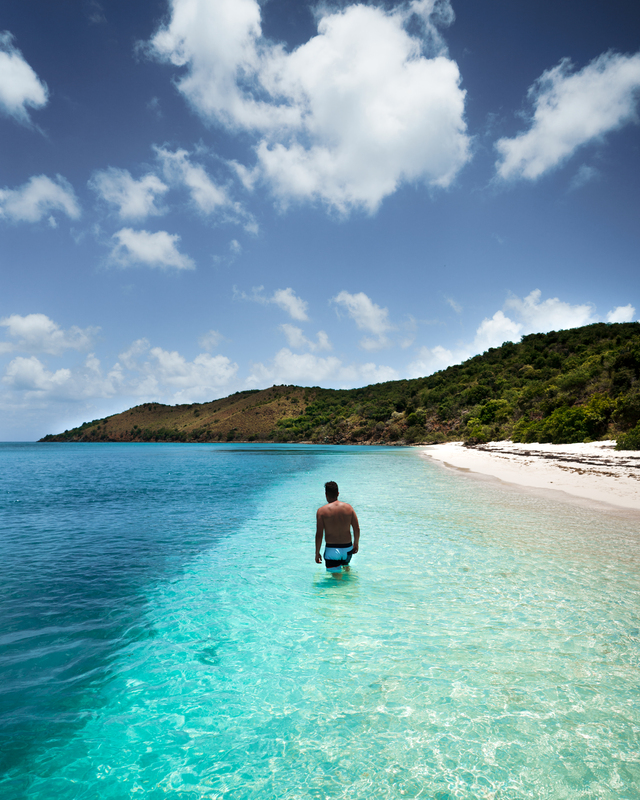 What was your most memorable day, experience and location from the week that you were in the BVI? For me, the trip was focused on testing out the capabilities of the new Sony a9 and utilizing all of its features. 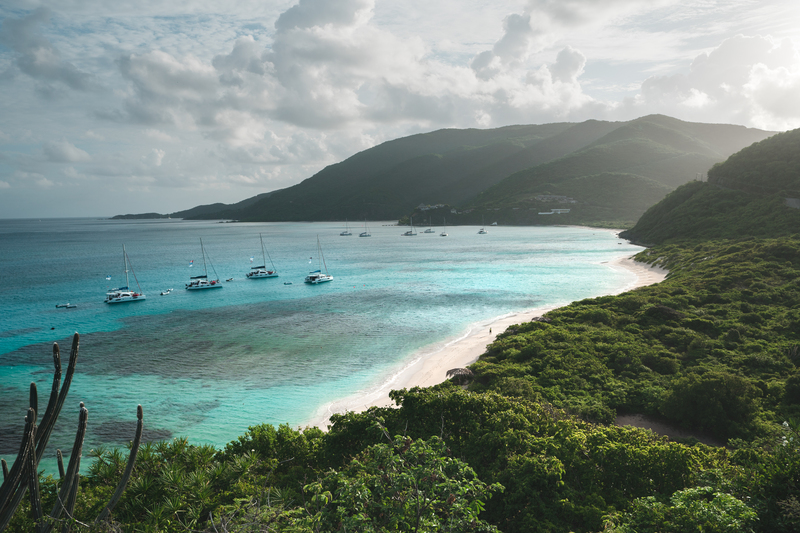 Our itinerary was centered around spending a few days on Virgin Gorda and then a few days on Tortola. We had lots of activities planned that really put the camera to work! 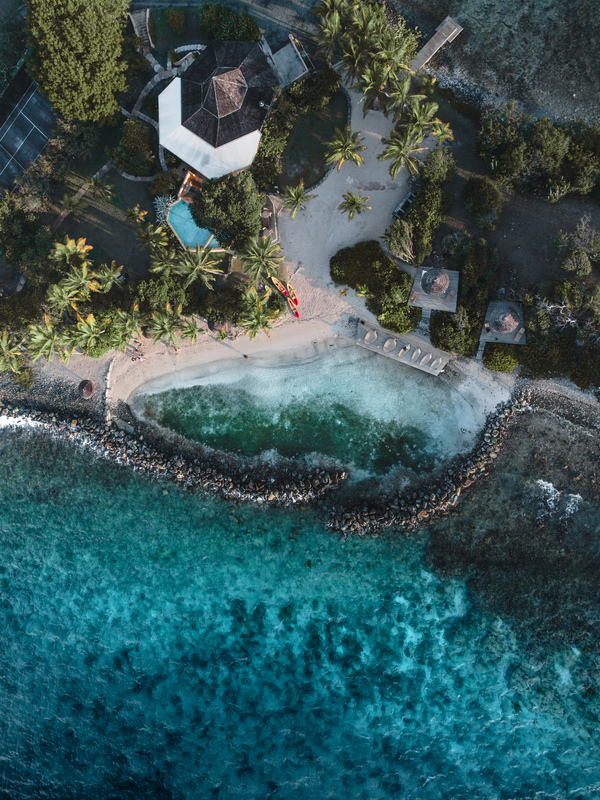 Shooting professional kiteboarders and diving with underwater housings were both super unique and memorable opportunities, but my favorite was the helicopter ride over the island chain. Seeing how clear the water was and all the different shades of blue there was stunning. It’s hard to imagine there being any hardships on a job such as this, but there had to be SOMETHING right? 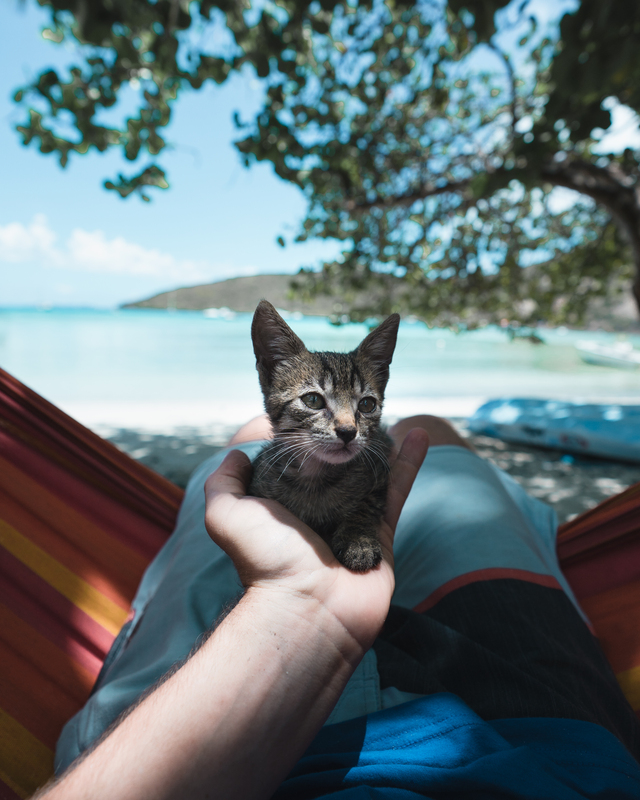 Sometimes the perception on these trips is ‘I’ll get to relax all day and then jump out of the hammock at sunset to grab a quick shot.’ I wish that were the case! We shot sunrise every morning, sometimes on the other side of the island so there was a wake-up call between 4:30 AM and 5:00 AM every day. Our daily itinerary was pretty packed with various activities so I spent most the days shooting video every possible second I saw something intriguing. Sunset was always a time where we’d frantically be running around trying to find the best angles and then at night we’d try to shoot astro. It was an amazing trip but definitely one where more time was spent shooting than relaxing! This trip was a sponsored trip by Sony for some of their Alpha Collective members. What is the Alpha Collective? 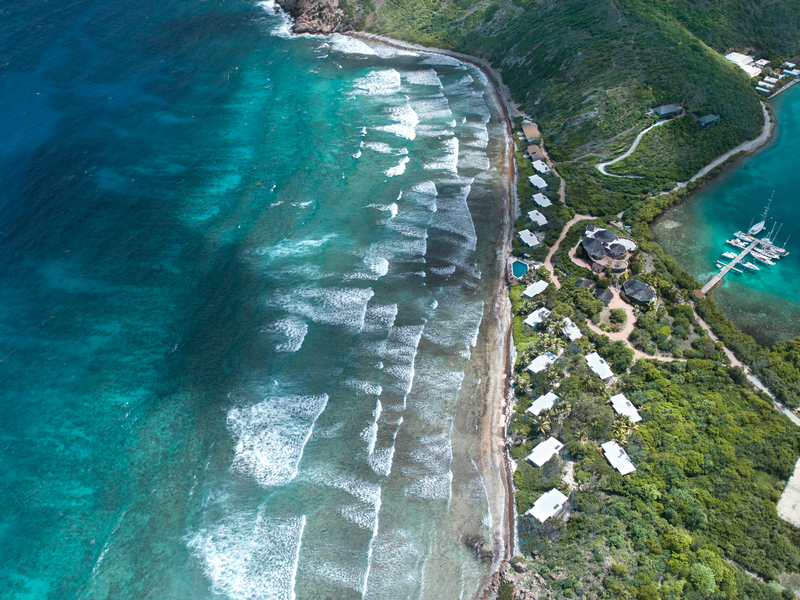 And with all of the perks you have received from being a Collective Member, where does the BVI rank? 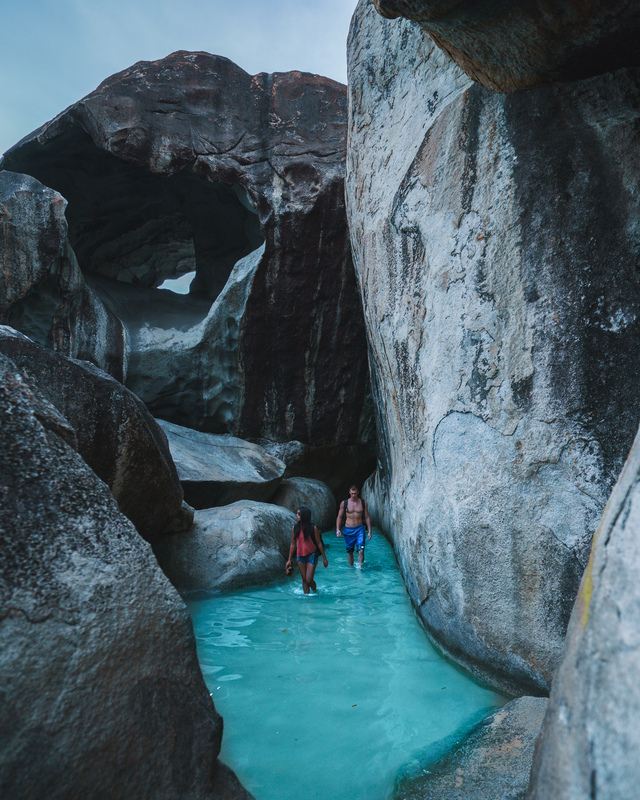 The Alpha Collective is a group of Sony shooters who promote the brand and get the opportunity to try out new gear and go on trips such as this from time to time. We are all passionate about shooting with Sony and spreading the word about how quickly the technology is advancing in their products. 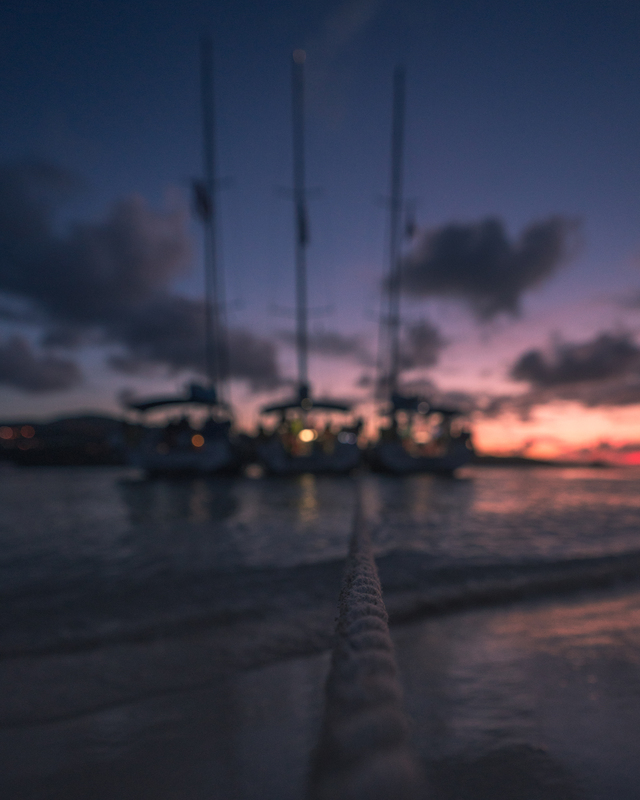 Visiting the BVI was definitely the highlight of being on the Collective team so far! Growing up in Southern California, my style of photography has always been focussed on emphasizing the beauty of our local beaches. Getting to travel around the world and seeing new beaches is something I’m extremely grateful for. I’d list this spot right near the top for anyone who loves the ocean! So what’s next? We love the way you bring the viewer into your eyes, both on the ground and in the air. We need to know what to be excited for next! Next for me is a trip to Jordan and then off to the Azores to find new beaches! I’m excited since they both will provide unique shooting opportunities and I’m excited to put together a video from each location. I’m hoping to make it back to South Africa after that since it’s one of my favorite places in the world. 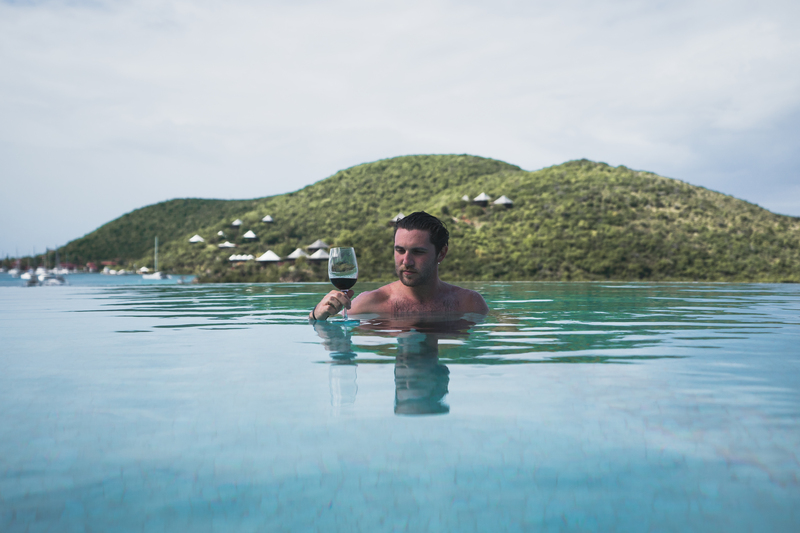 The beaches, wine country, and safari experiences make that country one of the gems of the world. Hopefully I’ll be able to convey the beauty of those spots because each of those countries deserves a visit from everyone! Follow Eric Rubens on his upcoming adventures on his Instagram.